Here Are 4 Totally Amazing And Lip Smacking Bakeries In Delhi NCR! 4 Amazing Bakeries In Delhi NCR You Have To Try! So when it comes to a food genre, some prefer spicy while some prefer sweet, while we have a big time sweet tooth. We mean any dessert is our love at first sight and we can’t resist to romance with our first love (dessert). Don’t worry we have got your back and we present you a list of amazing bakeries that offer delightful desserts. Theobroma is a Parsi family owned and managed bakery, patisserie and chocolaterie based in Mumbai, India. Theobroma is Mumbai’s most popular dessert destination. It is known for its range of rich fudgy chocolate brownies but have also extended their range to include tea cakes & chocolates. All the products are made with fresh, superior quality ingredients and are now totally available in all of the Delhi. Go grab the yummilicious cake now! The Sweet Dough is the one-stop for when you are craving some sweet treats to reach to you fast or when you just want to have something sweet to make you happier. This is for someone who is always on the lookout for something mouth-watering and soul comforting to add sweetness to his/her life. Take a quick break and just send a message to The Sweet Dough for appetizing desserts. Do try their tiramisu jar and carrot cake. What if we tell you monsters are not always bad ? 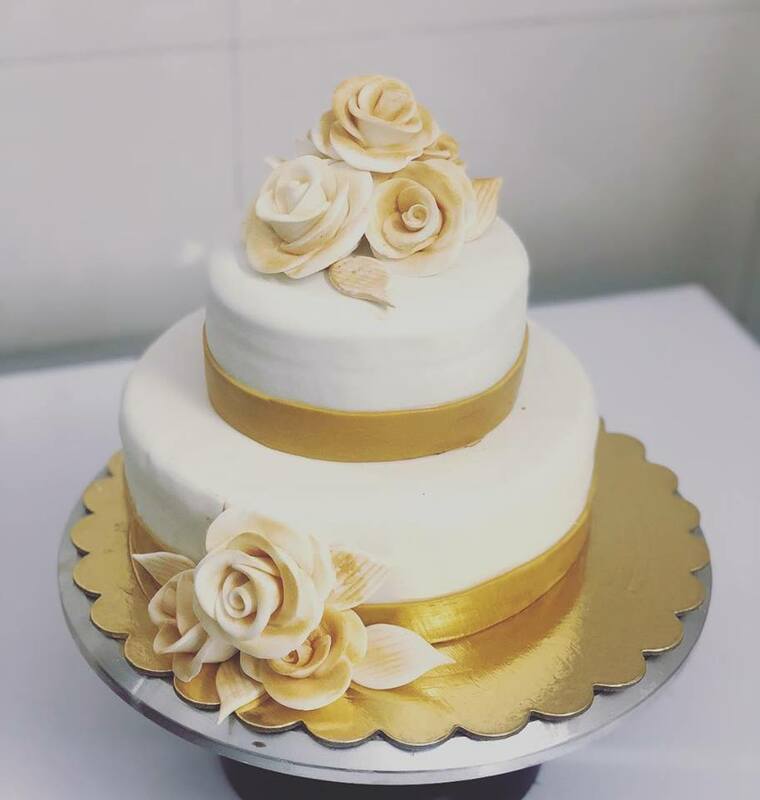 The Monster Cakes is a home bakery based out of Gurgaon that offers you the most delicious cakes ranging from Salted Caramel Dark Chocolate and Mango Cheesecake to Red Velvet and to die for Tiramisu, and many more. The chefs behind the bakery never disappoint with the variety of desserts they have to offer and always leave you wanting more. Follow them on Instagram to see behind the scenes and you will understand their love for desserts & their customers at the same time. Well, there is more in the store! Ain't for you though, but this time for your delicate fur baby. We have found a special treat for your doggo's craving day. 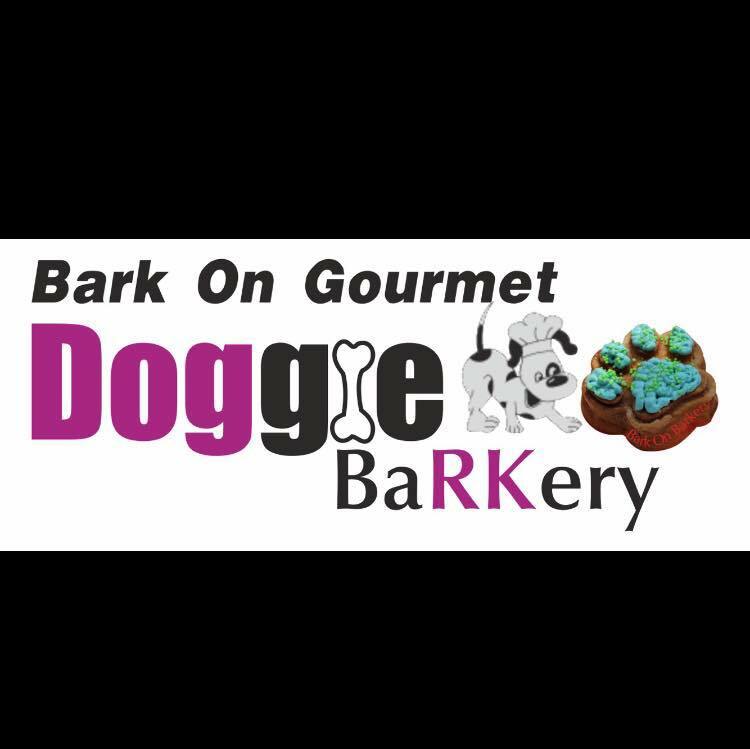 Bark on Gourmet Doggie Barkery is a bakery for your pets based out of New Delhi, and they have to offer fresh baked to order treats, gourmet cakes, pup-cakes, kibbles and gravy. They use the finest ingredients while baking the cake and thus make sure that the treats are absolutely healthy for your pets to consume. 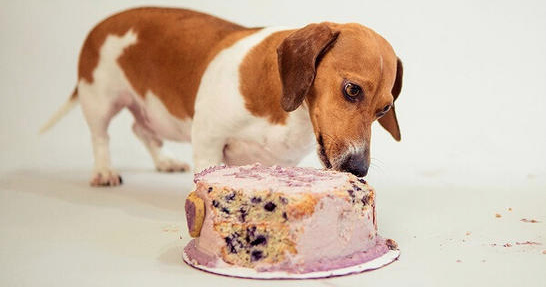 Now your pets can also celebrate their birthdays and be super proud of their parent! With so much passion and love, Bark On Gourmet Doggie Barkery is definitely trustworthy. Did you your taste buds get active too, well we can totally understand it. Go order and have a blissful time now!